Haas will reveal its livery for the 2019 Formula 1 season next week on Thursday February 7. The American team’s livery is expected to reflect the black-and-gold colours of title sponsor Rich Energy after signing a deal with the energy drink company late last year. Haas confirmed the news in a tweet, with no mention made of its 2019 car. The team is one of three outfits yet to confirm a launch for its 2019 car alongside Red Bull and Williams. The expected change to Haas’s livery comes after it defended its decision to partner up with Rich Energy, after scepticism over the energy drink company’s finances and its failed bid to buy the then-Force India team. 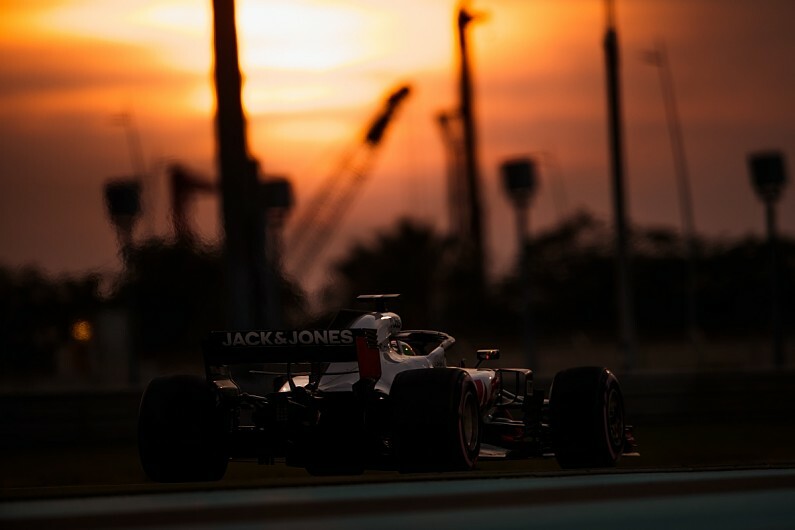 Haas had its best year in F1 yet in 2018 with its driver line-up of Romain Grosjean and Kevin Magnussen, finishing fifth in the constructors’ championship after its first two seasons yielded eighth.